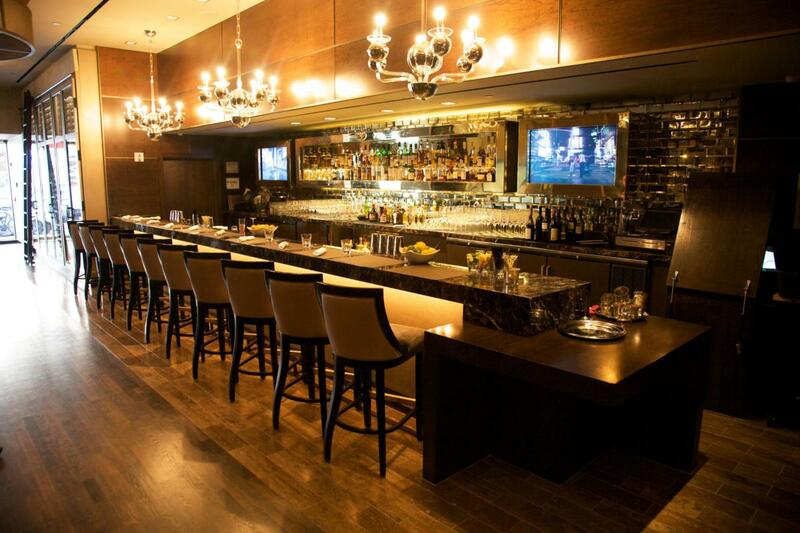 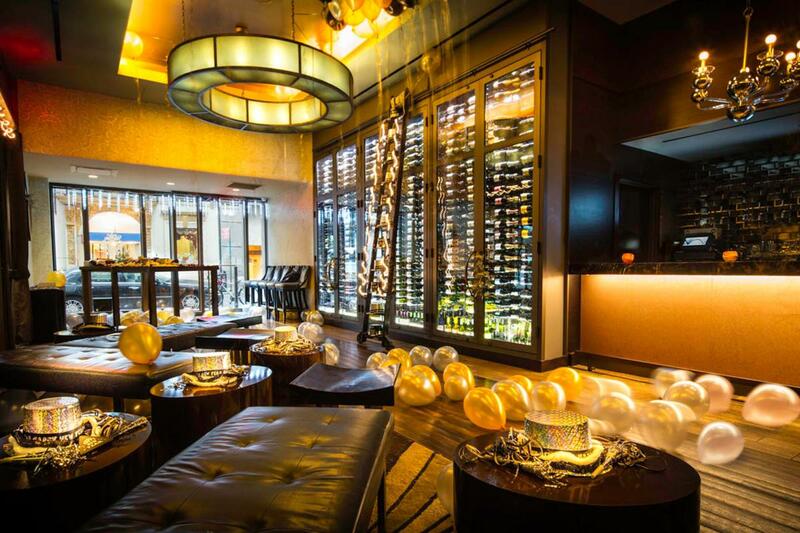 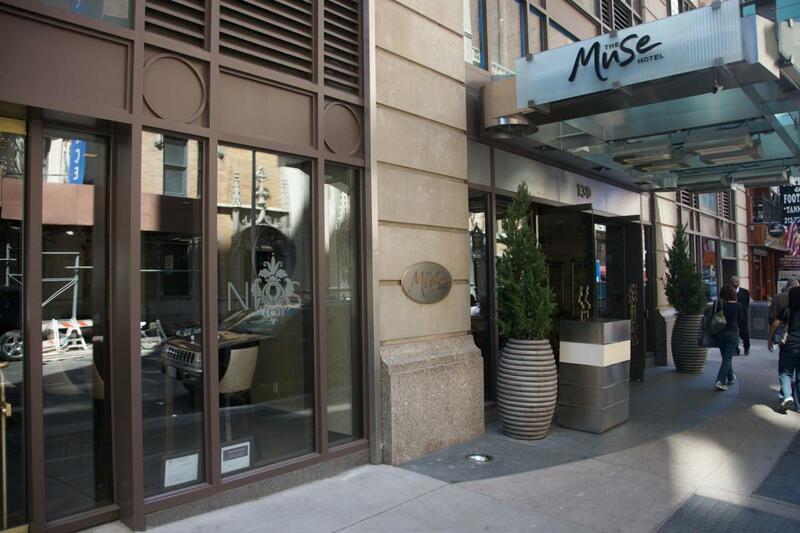 Inspired by the Nine Muses, the newly opened Nios is a stunning wine bar with a menu of American favorites to match. 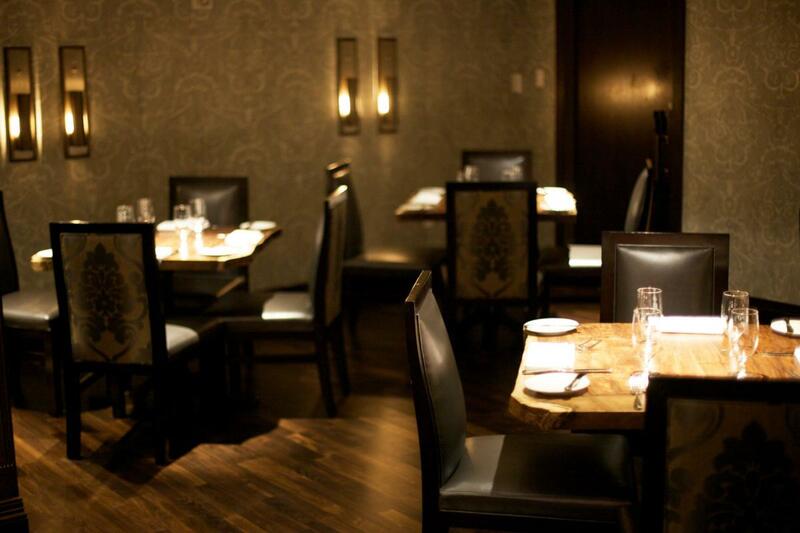 Surrounded by the high energy of Times Square, Nios draws in locals and visitors alike to savor the seasonal dishes that are designed to share, along with the approachable, generous wine list and signature cocktails. 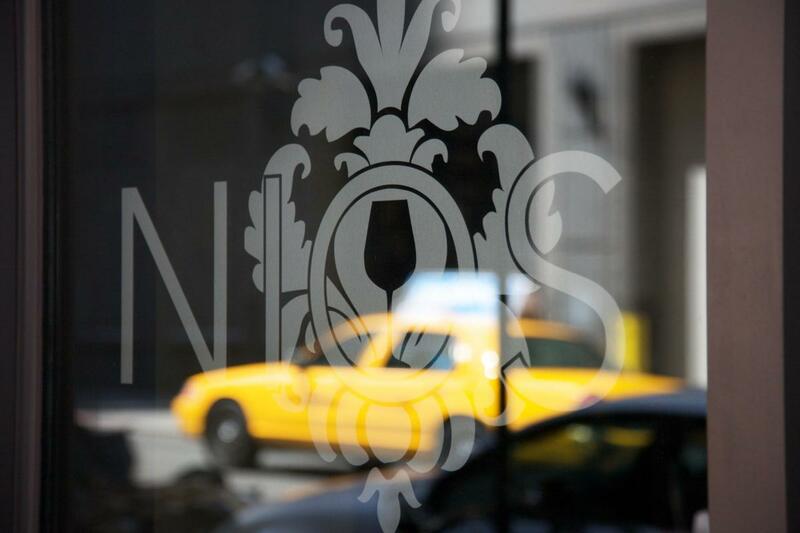 Whether stopping in during a day of shopping and sightseeing or as the perfect complement to a Broadway show, Nios promises a stimulating experience.